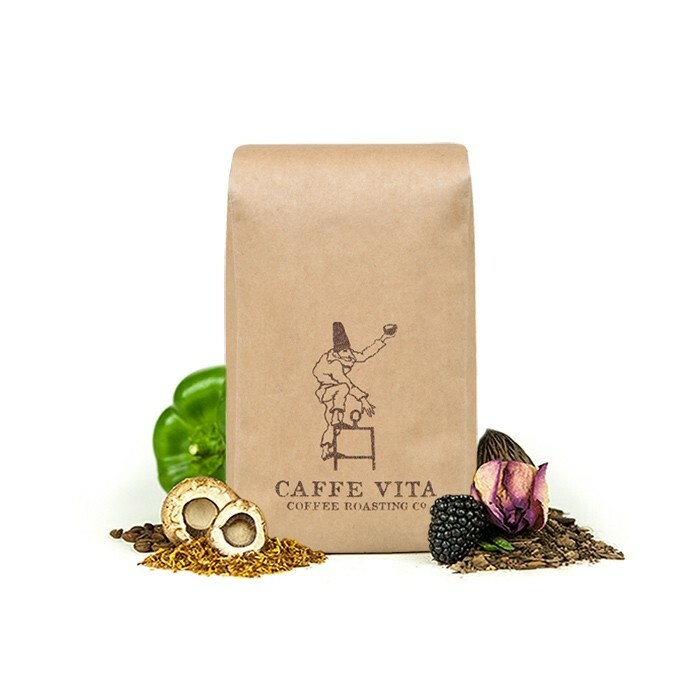 The East Timor was carefully roasted for you by Caffe Vita Coffee Roasting Co. This fully washed coffee was grown by the Cooperativa Cafe Timor in the Ainaro, Ermera and Lequisa regions of East Timor between 800 - 1,600 meters above sea level. The cup is full bodied and rich with notes of dark chocolate, dried fig, roasted marshmallow, caramel and tobacco. Now, the Honduras Las Capucas was outrageously good....with the Mexico Maya Vinic a close second in my opinion! So, now knowing what I like and what I don't like, I'm leaving my next bag up to you, sir. Turn me on to something crazy! Really solid cup of coffee. I can see this being my daily cup. My husband was stationed here so we enjoy coffee from this region. Good tasting coffee, didn't stand out too much from a lot of the coffee I've had from here but definitely worth a try. So far my favorite cup of coffee. I can drink it with or without cream. Love the aroma from grinding the beans to brewing a pot of coffee. One of my favorite coffees! On the right track for me but it was a little too light. Definitely like the chocolate and nutty flavors...maybe not the herbal. Potentially the richest and most satisfying coffee I've tried from MistoBox. I was really excited to try this, as a fan of other Vita roasts. Their coffees usually have a very unique flavor profile. This bag failed to amaze me, though. The taste certainly exceeded a supermarket bag, but I didn't taste the complexity of dark chocolate, dried fig, roasted marshmallow, caramel and tobacco behind the boldness upfront. Maybe a little roasted marshmallow, but not much else. Usually, I find Vita roasts excel in the aftertaste, but this one hit me as fairly one-note. Won't keep me from trying more Vita Caffe roasts, but I wouldn't reorder this one. Too much of the tobacco flavor for me.